A special bonus Christmas episode! Father Stephen and Alex discuss the Incarnation of Jesus Christ and why assuming humanity is essential to our salvation. We also include a huge thanks at the end to those who gave to the show this year. 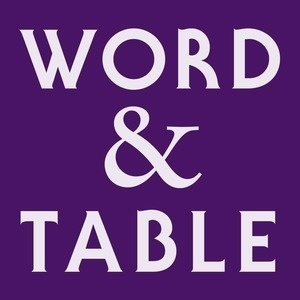 Thanks to you, Word & Table will return in 2018!